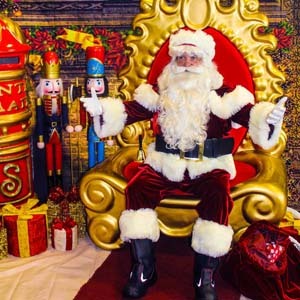 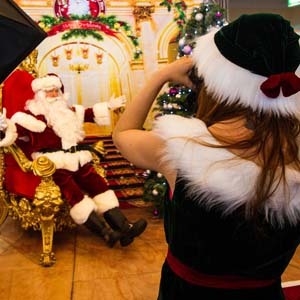 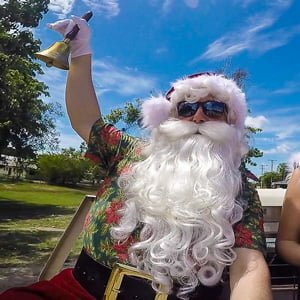 Santa has been to some great Christmas events in Gold Coast from corporate parties in Surfers, to kids parties at Dreamworld, Santa has got the Gold Coast covered. 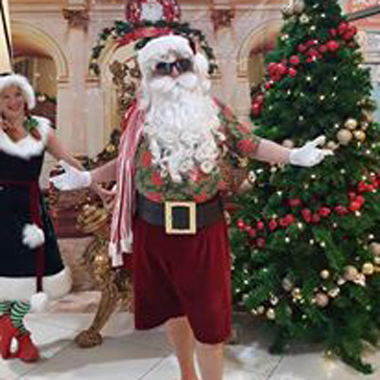 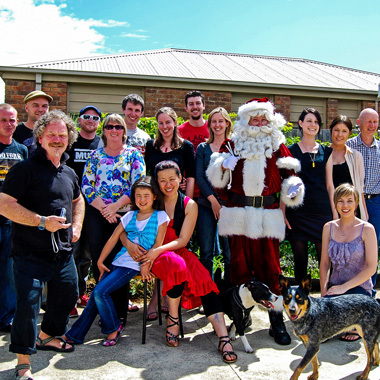 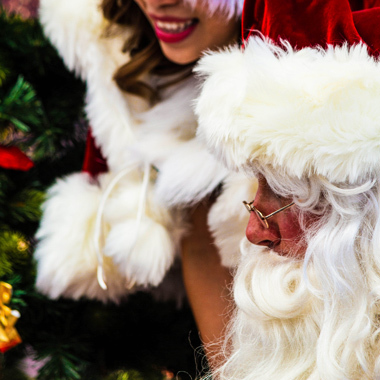 We have an authentic Santa Claus experience available in Gold Coast, so let us help you with a spectacular community, school, workplace or private Christmas event! 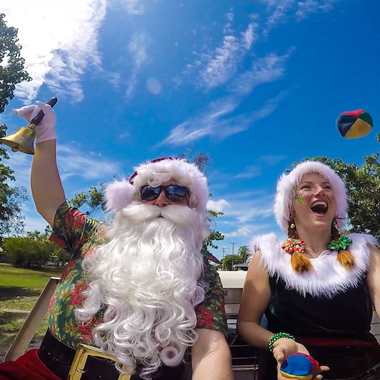 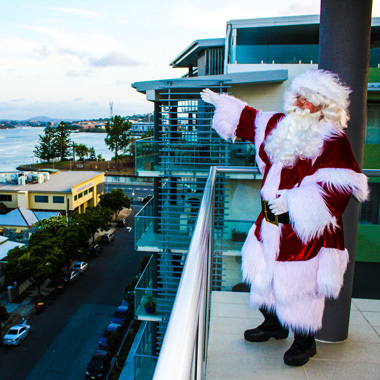 Santa loves the beach and if you are further along your beautiful coast, check out our Brisbane or Byron Bay pages.